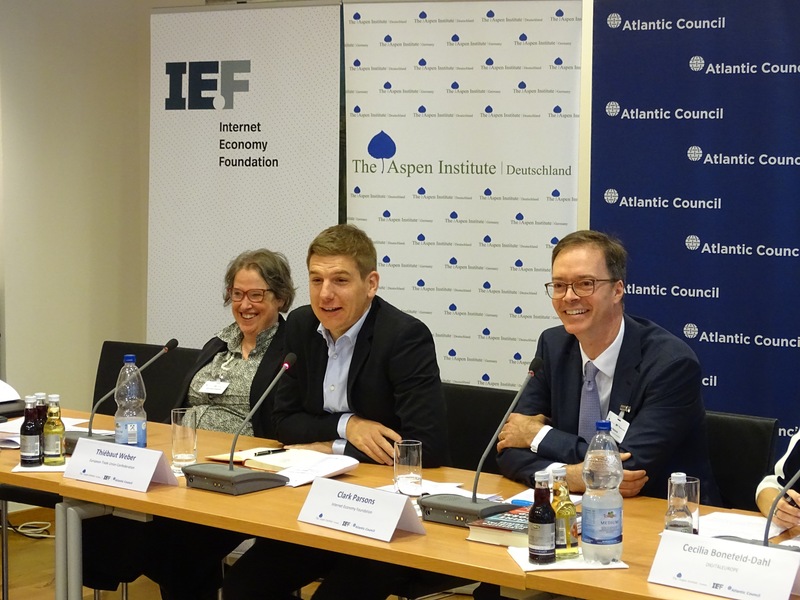 Together, the three partners make use of their strong traditions, networks and recognition as non-partisan platforms for professional, solution-oriented discourse to facilitate a series of events under the heading Transatlantic Digital Agenda: Bridging the Digital Gap. 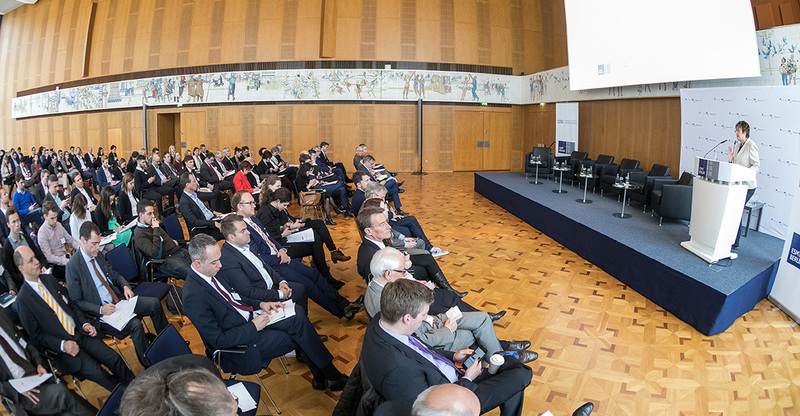 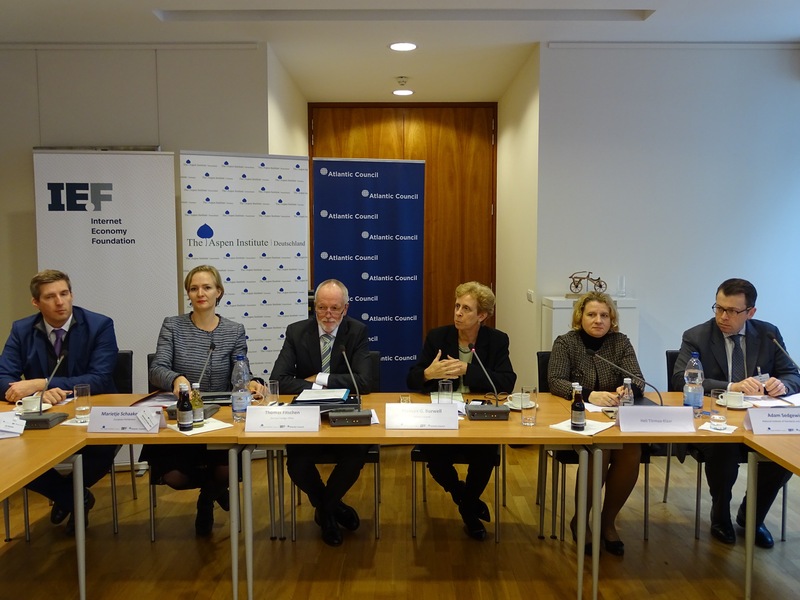 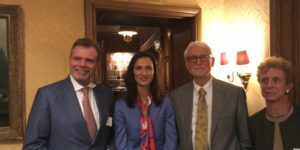 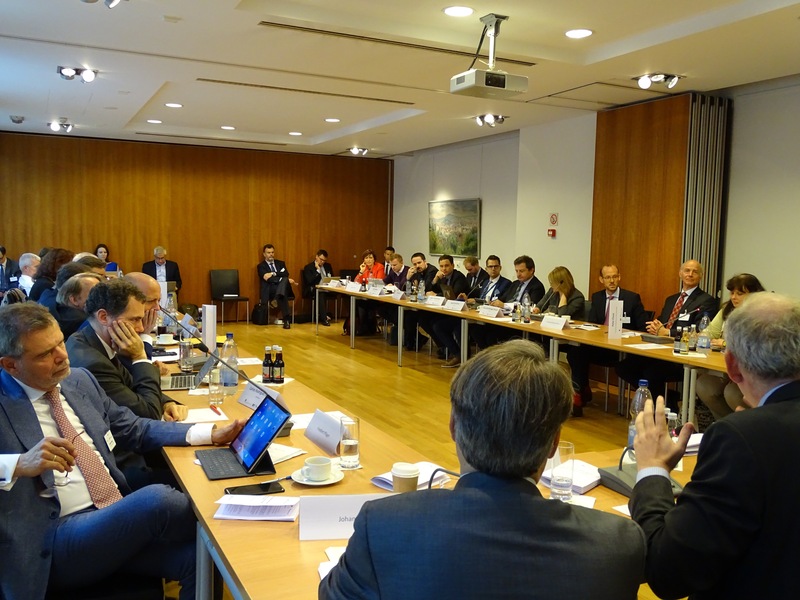 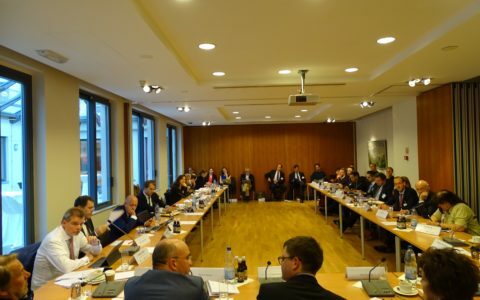 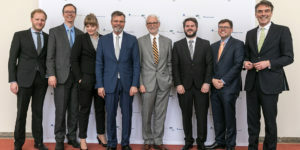 The three partners’ existing networks connect decision makers in politics, the economy, science and civil society in Germany, Europe and the United States are being activated and enlisted toward this goal. 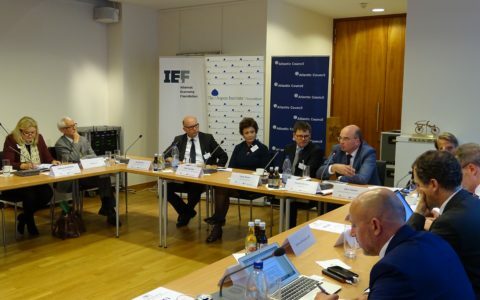 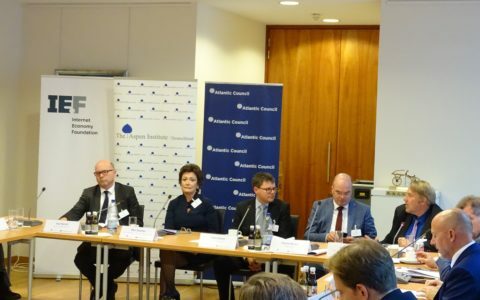 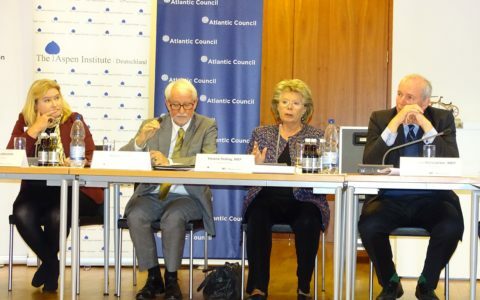 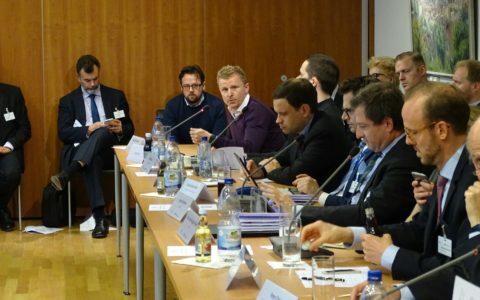 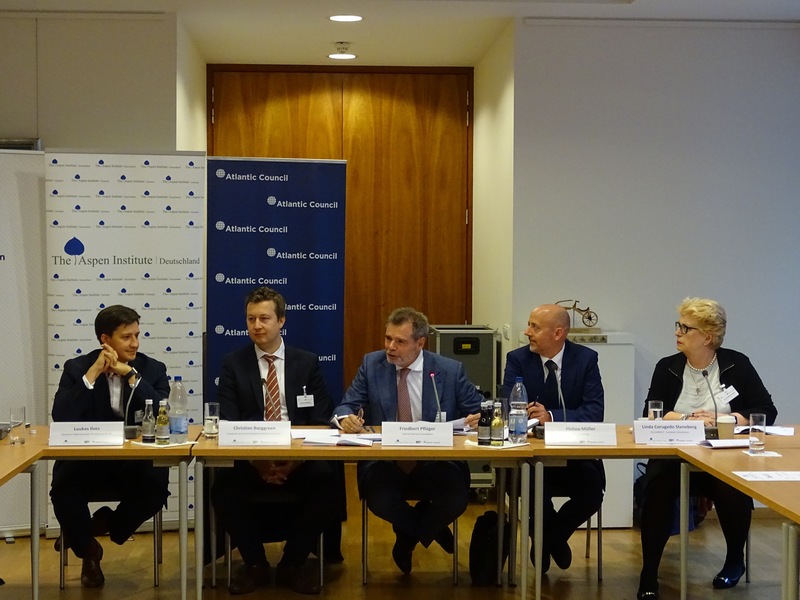 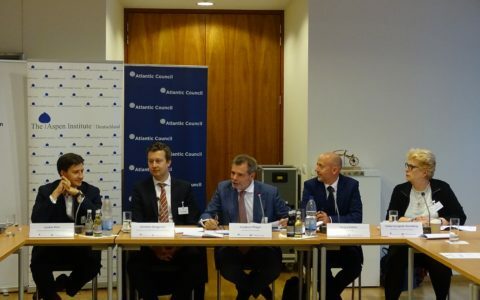 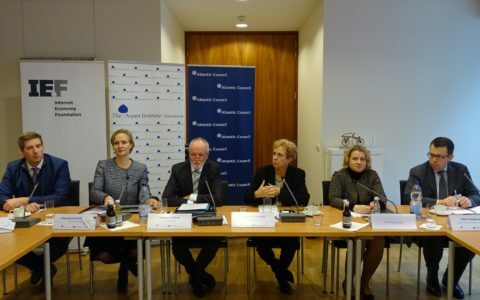 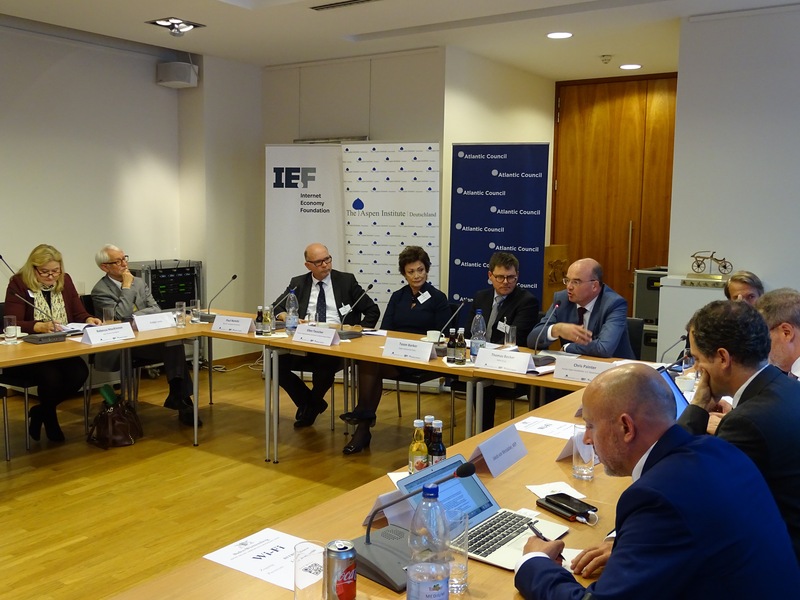 We tackle a range of key issues including: cross border data flows, digital trade, copyright, competition, platforms, Internet of things, cloud computing, AI, innovation, labor market impacts, startups, data protection and privacy, finance, online political action, fake news, surveillance, cybersecurity and global Internet governance. 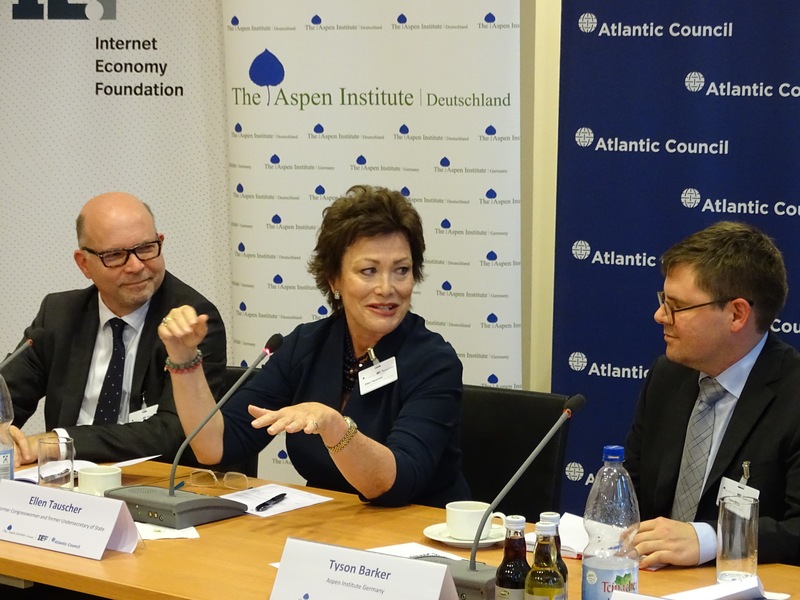 The digital revolution is causing some of the most profound and accelerating societal challenges of the 21st century. 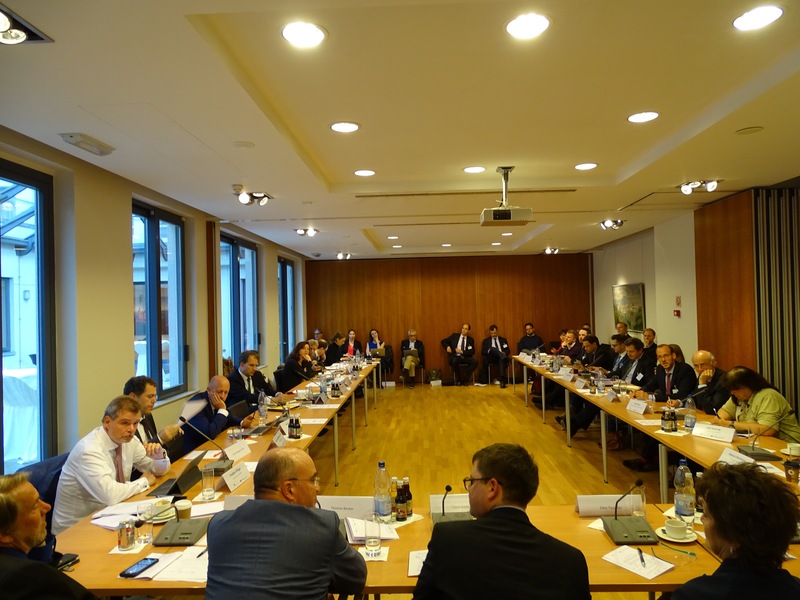 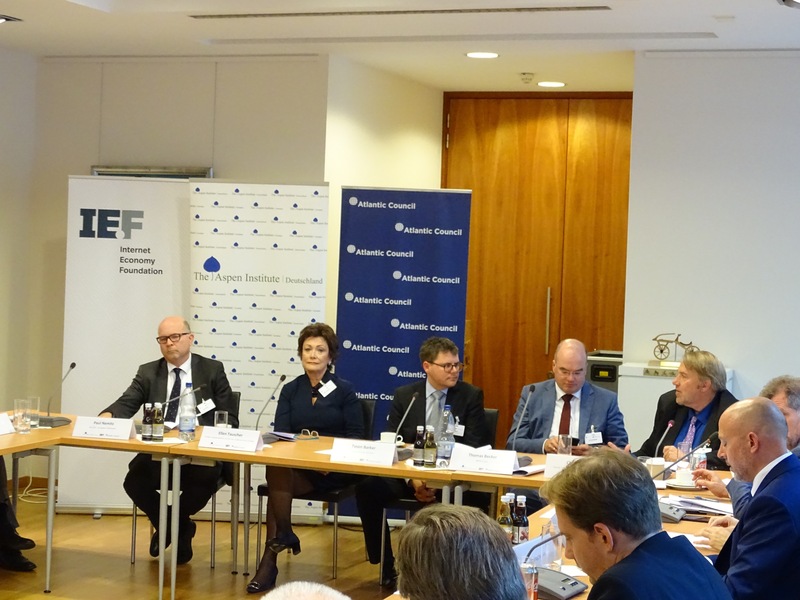 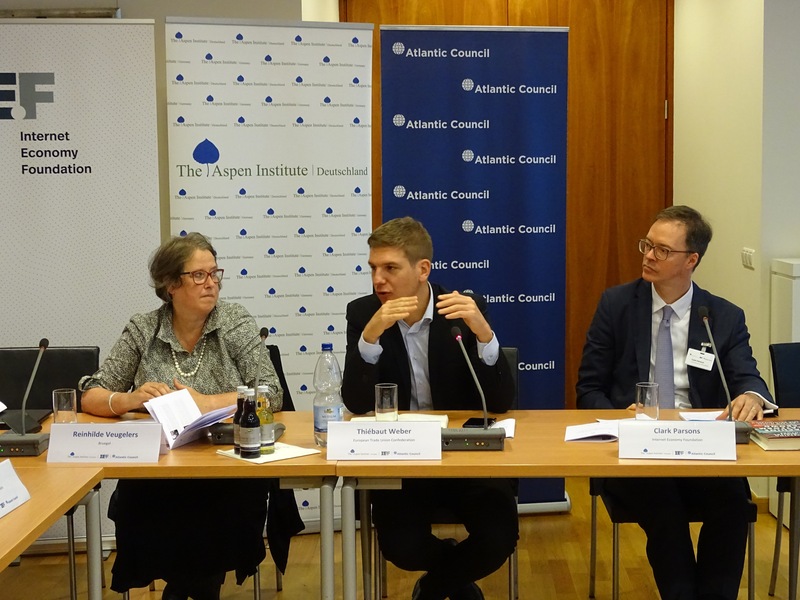 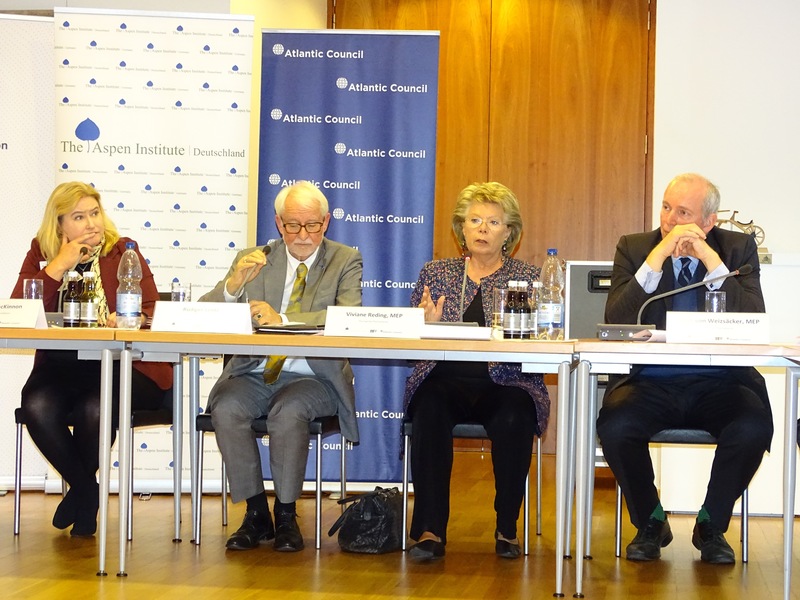 However, a comprehensive, ongoing transatlantic dialogue on these challenges is lacking, as are constructive approaches aligned with the value-based Euro-Atlantic community. 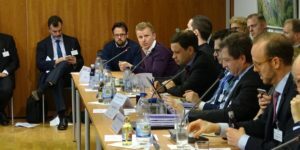 The potential for a common transatlantic digital market could unleash a new wave of inclusive growth for both sides of the Atlantic. 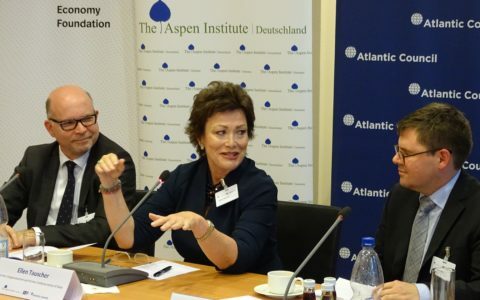 But differences in legal systems, political priorities and the rising tide of populism threaten potential common transatlantic leadership in the digital space. 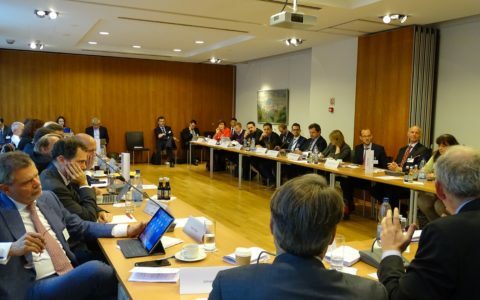 The common set of values between Europe and the United States form the basis of our contrat social that guarantees our citizens freedom, equality, democracy, openness, and the rule of law. 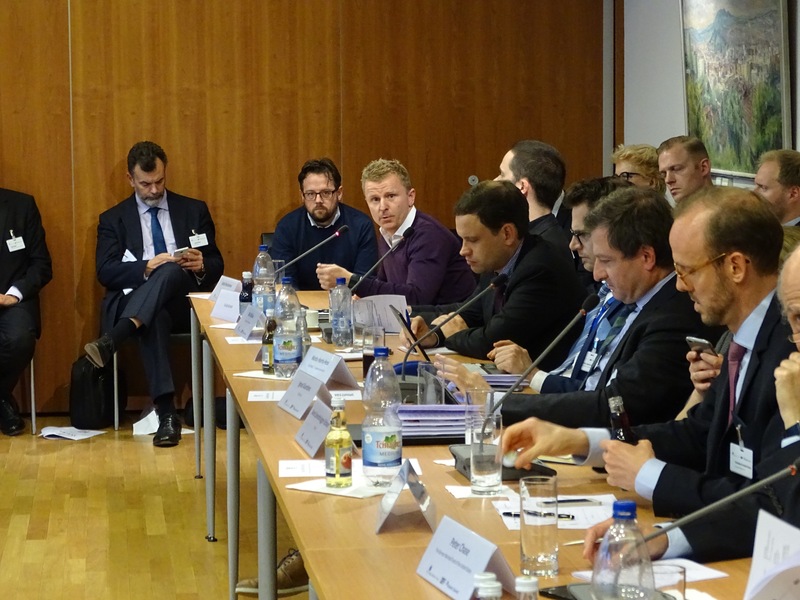 Now these values must be adapted to the digital age – a sort of contrat social digital. 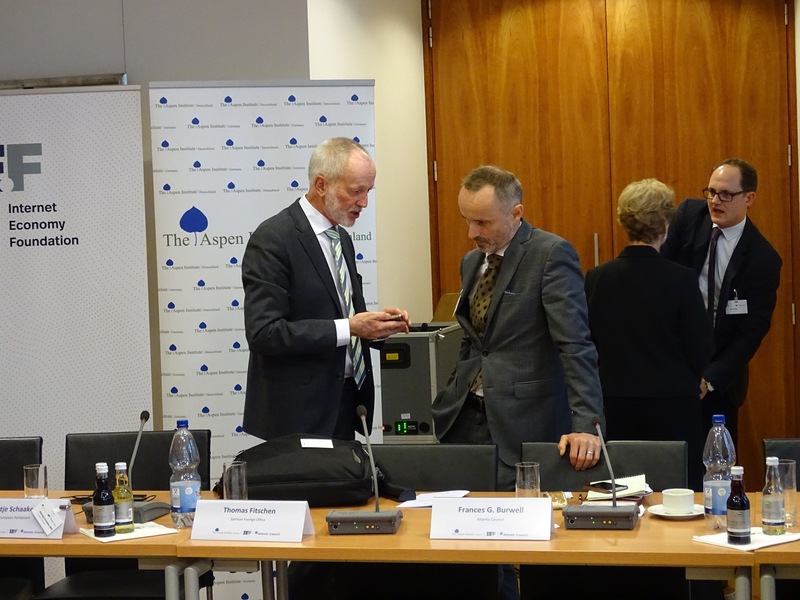 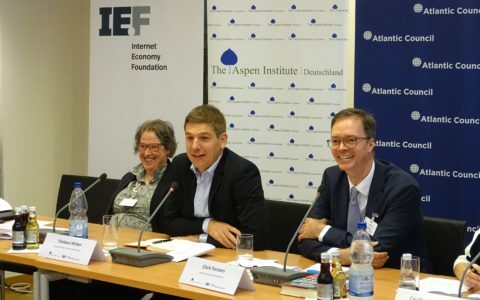 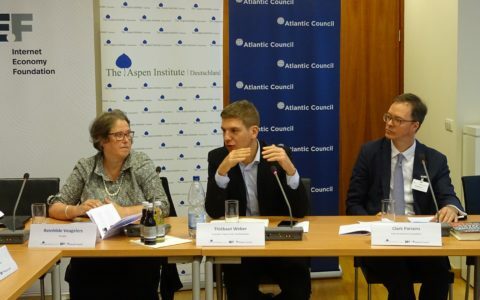 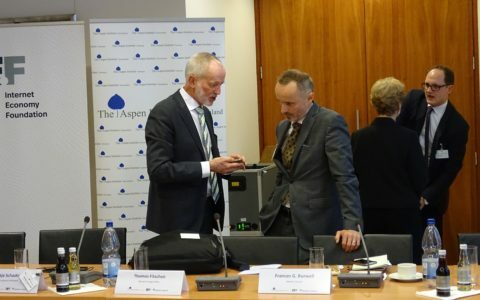 The Aspen Institute Deutschland e.V.